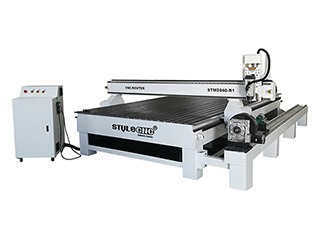 Big size CNC router for aluminum composite panels (ACP) can cut aluminum plate, aluminum sheet, aluminum parts with high speed and high accuracy. 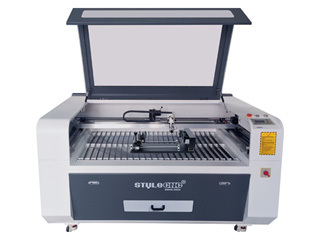 Now the best CNC router for aluminum on sale with affordable price. 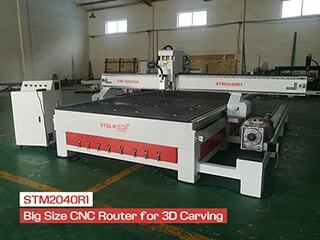 This is a demo video of Big size STM2040R1 CNC router with rotary device for 3D carving, the CNC router is a multi-functional CNC router to do panel board cutting and cylinder materials carving. 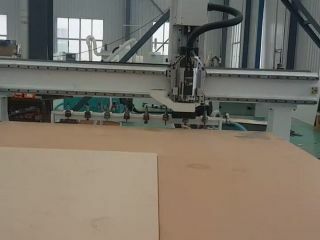 Big size 5 axis CNC router for foam working can be used for all kinds of Wood, EPS (Foam) and non-metallic materials. 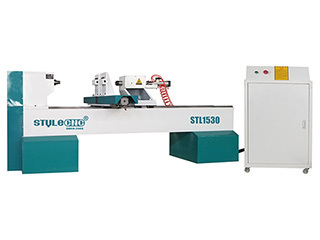 Brass metal engraving machine ST4040 with table moving is one economic metal engraving machine,it can also work on the jade, jewellry, etc. 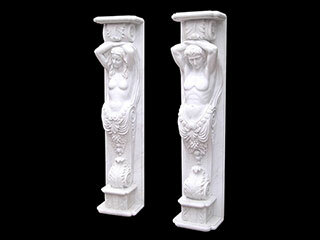 have a look for the video and get your most wanted. 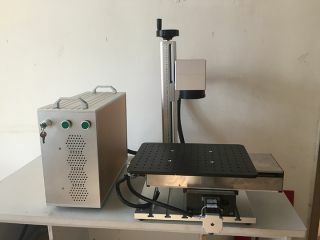 Bathroom mirror laser etching machine 20W with 1500*3000mm table, so as to etch the whole size mirrors one time. 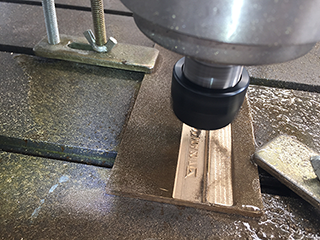 Bangladesh customer uses 30W fiber laser marking machine to mark logos and serial numbers on steel sheet and steel tubes to improve the brand reputation. 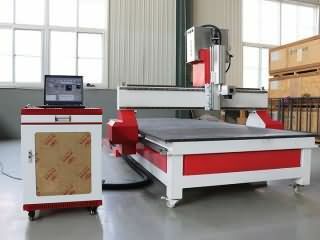 Big size linear ATC cnc router 2040 with 2000*4000*300mm working area. 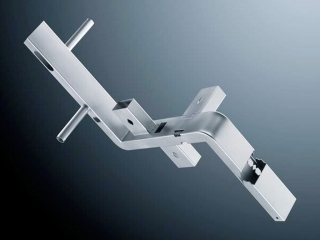 It with 8pcs linear tool holder so as to change tools easily. 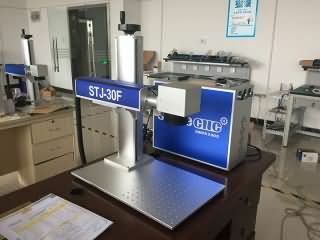 Big size laser marking machine 30W with moving table, suitable for the whole keyboard laser engraving at same time. 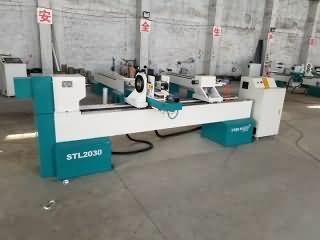 Big size stone cnc router 2030 with two separate spindles finished and delivery to Kuwait, customer main use it to do tombstone, two spindles can improve the working efficiently well. 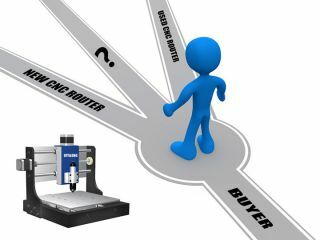 Buy a used CNC router or a new CNC router? 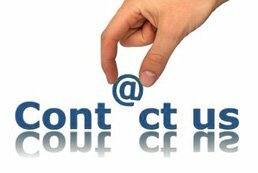 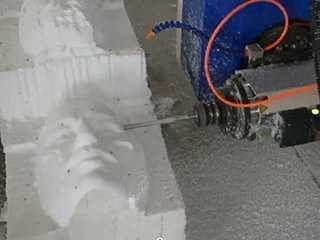 For a CNC router buyer, it's a problem to buy a used CNC router or a new CNC router. 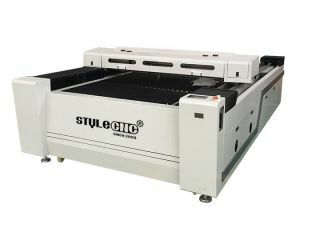 Let STYLECNC® come to you from 8 aspects to analyze.